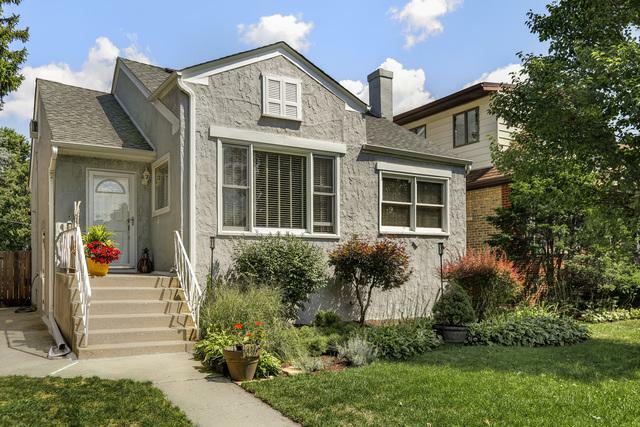 Welcome home to this completely remodeled cozy bungalow on a quiet residential street in Norwood Park. 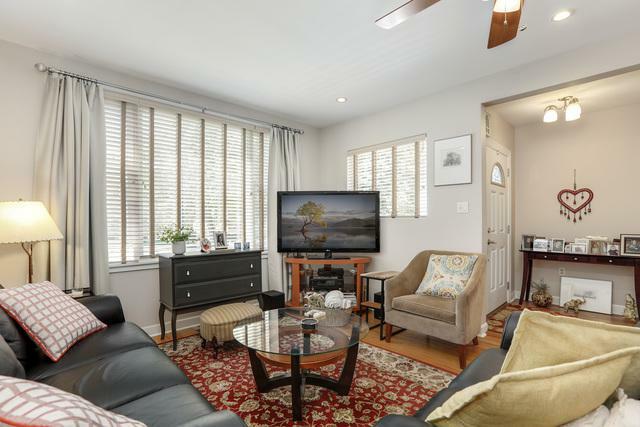 Beautiful hardwood floors throughout the main level's living and dining room and two bedrooms. The updated kitchen features stainless steel appliances, island, and breakfast bar. Newly renovated main floor bathroom. Second-floor offers a spacious sitting/dressing area and third bedroom. Partially finished basement with sump pump and flood control system. 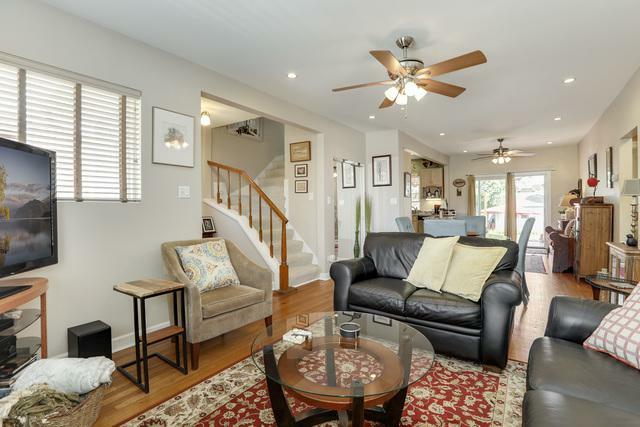 Relax and enjoy the outdoors on the lovely deck overlooking the over-sized backyard. The 2.5 car garage has a party door and the large storage shed will stay. 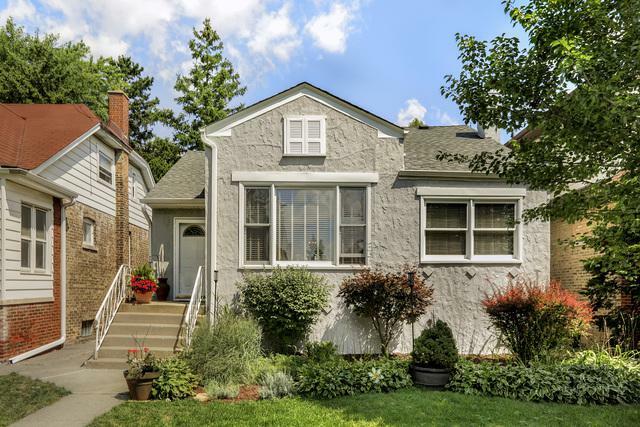 Don't miss this move-in ready home with easy access to Norwood Park Metra, parks, restaurants, Level 1+ Onahan Elementary, St. Thecla, Norwood Park Elementary, and I-90.